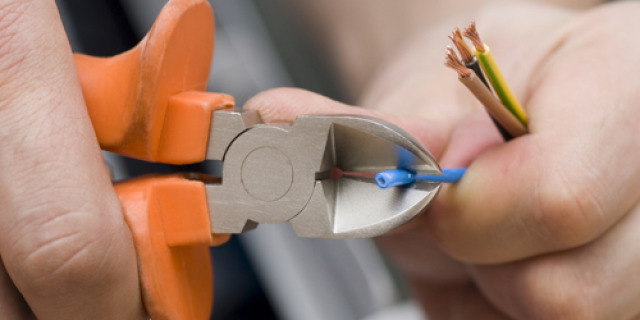 Bromsgrove-based electrical contractors AG Shakespeare Limited has gone into administration. The firm, which has been in operation since 1998, has reluctantly decided to cease trading. John Kelly and Nigel Price, of Birmingham-based insolvency specialists Begbies Traynor, were appointed administrators to the company on November 2. The company, based on Harris Business Park, in Stoke Prior, has 18 employees.